In the age of big data, it’s still quality over quantity, says Mark Ortiz, an American Honda marketing manager. 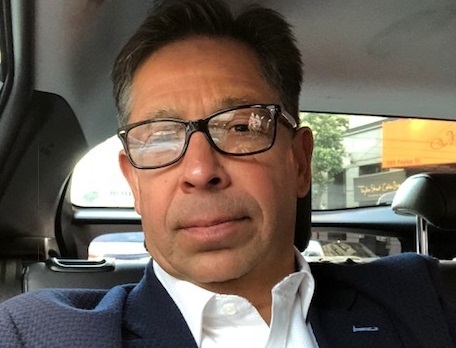 LOS ANGELES –Mark Ortiz’s work as a paperboy in the 1970s ironically schooled him for what he does now as national interactive marketing manager for Honda America’s Acura luxury brand. “I learned everything I needed to know as a paperboy,” he says during a presentation entitled “Big Data 2.0: Marketers Want Quality, Not Quantity” at the Thought Leadership Summits’ annual Automotive Consumer Experience conference here. He was a California newspaper carrier when the 1974 gasoline embargo triggered a national fuel shortage and subsequent long lines of cars at service stations. On his route, Ortiz was bicycling by one of those queues when a driver said, “Hey kid, come here.” It was someone who wanted a coffee without leaving the line. So Ortiz fetched it for him. Before long, he was supplementing his 62-cent-an-hour job by selling coffee, donuts and, of course, newspapers to drivers waiting for their turn at the pumps. Rather, it’s synthesized information that tells digital marketers about individuals and their shopping journeys in an aggregated way. That allows for systematic personalized marketing intended to hit home with relevant messages. Since the Cambridge Analytica scandal in which the social-media giant was used for nefarious political purposes during the last presidential campaign, Facebook “has been on a campaign to show they’re a kinder platform when it comes to data collecting,” Ortiz says. Quality also tops quantity when it comes to digital leads sent to car dealerships. There’s nothing more frustrating than a third-party source getting just enough information to put together a lead from someone with little intent to purchase, he says.